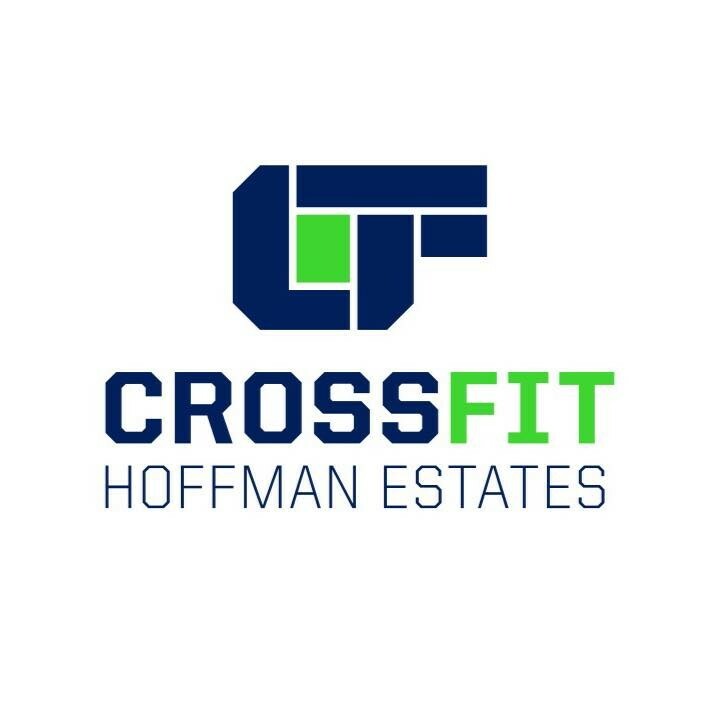 Start taking classes at CrossFit Hoffman Estates and other studios! CrossFit Hoffman Estates is forging elite fitness through a strong community. Please wear appropriate shoes and bring water. Gina the teacher was warm and welcoming! Students were also happy to see a new face. Loved the environment! Great class! Very helpful coaches! Super friendly members. I loved this class. It is a good introduction to crossfit for those that are too afraid of the weight lifting aspect of crossfit.